The great ancient Aztec and Mayan city-states dominated Central and Southern America before the arrival of the Spanish Conquistadores in 1519. Today the unique artistry discovered throughout the relics of both these majestic cultures continues to influence and delight many of us. 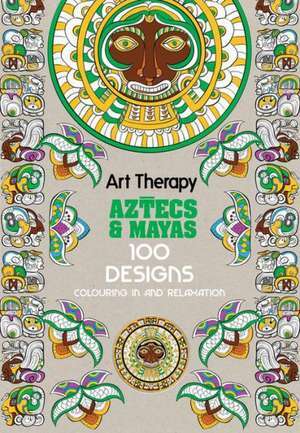 With 100 stunningly drawn illustrations and designs, this beautiful book evokes the stunning motifs and imagery of Mayan and Aztec artwork - and the physical and spiritual worlds from which they drew inspiration. 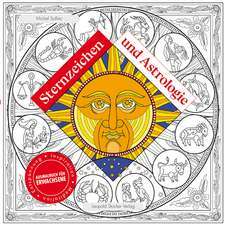 Through colouring in this wonderful collection of steles and temples, motifs taken from traditional costumes, and exotic flora and fauna, you will be transported to another time and place, and discover your own path to creativity and relaxation. MICHEL SOLLIEC is a French Brittany based illustrator. After many years of working for an advertising agency and media group in Montreal, Michel returned to his homeland where he settled as a graphic designer and illustrator working for various publishing houses. His spare time is spent cultivating his love of drawing, illustration and painting.